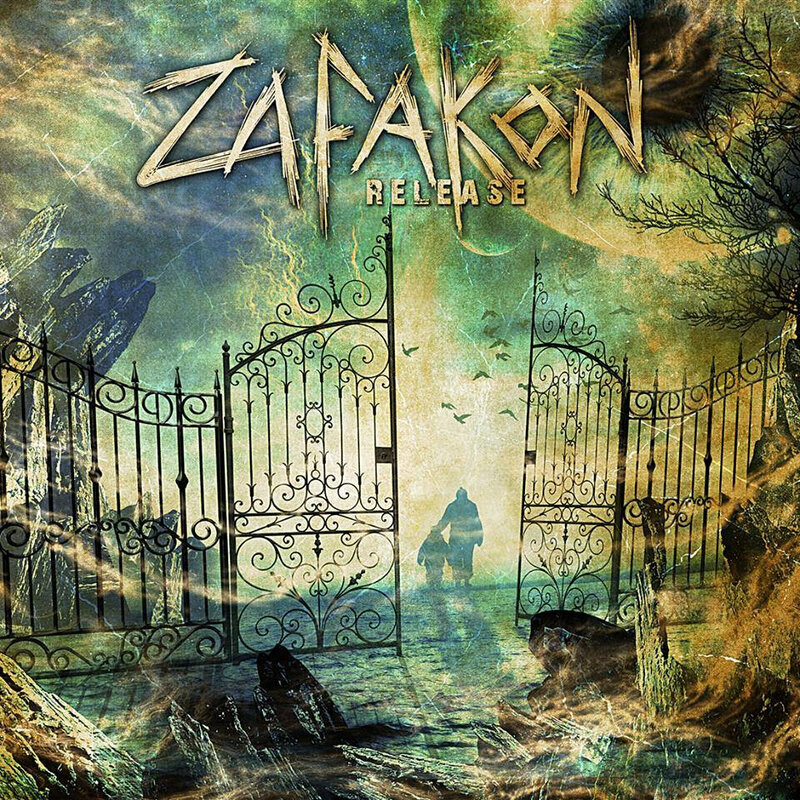 Zafakon from Puerto Rico has been bringing their mixture of thrash, death and progressive metal since 2013, and the release of their debut album "War as a Drug." The band's second full-length, "Release," saw a band shifting towards more complex sound, adding on their progressive metal influences. We talked with the band about their beginnings, writing, and more. What made you go for the name Zafakon? Marcus Veit: The name started out as a sort of joke. It comes from a word that only has meaning to Puerto Rican people, which is zafacón. It actually means trash can. We decided to keep it mostly because of the fact that most people will hear the word “Zafakon” and find it mysterious and ominous. And only of you were Puerto Rican you were in on the joke. 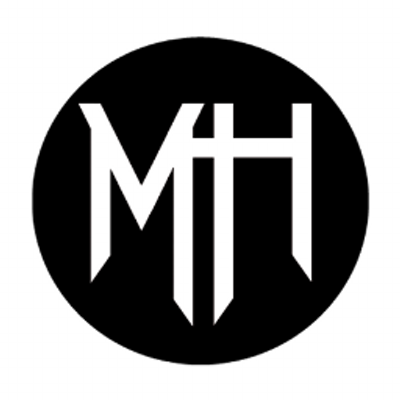 MV: I personally find it hard to describe what our music has become. On our first record “War as a Drug”, it was mostly just straight up Thrash with a bit of Death Metal. Now it’s sort of like that, but the addition of Yhann to the band has brought on a whole new layer of sounds and influences. More melodic and technical stuff. MV: Usually we come up with ideas at home. We usually record them and then bring them to the rest of the guys so we can develop it into a song. I, personally, sometimes come up with stuff at work and have to hum it into a voice recorder app on my phone (looking and sounding like a weirdo in the process) and then get home and record it with the guitar. The main idea for a song we start developing will usually go through dozens of changes and tweaks until we have something that we are 100% happy with. Weslie Negrón: There are many things that keep inspired to make music. There are two that are always present in my mind. First, I’m a diehard Opeth fan, so knowing how Mikael Akerfeldt has kept and evolved the band from pretty much being in the bottom, it’s always very inspiring to know. Also, having to be on stage and watching how much people are enjoying themselves, how they are forgetting about life’s issues during the thirty or forty minutes of our sets, it’s always gratifying and it keeps driving me to do this as long as life lets me. 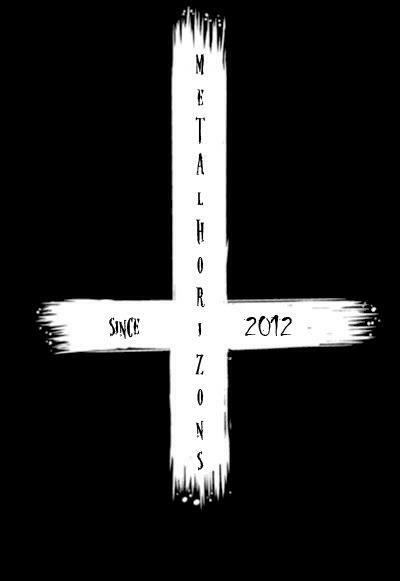 MV: I usually list Nergal from Behemoth as one of my main inspirations. Not just in music but also in life. Here’s a guy who has built this band from the ground up and has been through so much in his life, still standing possibly taller than ever, and never once letting himself down. His creativeness has been more than proven and I he just doesn’t care what anybody has to say about his beliefs, his music or his life decisions. What is your favourite piece on the “Release” album? WN: My favorite track is “Valor y Sacrificio”. I just love the prog elements in the song and it’s just such a soothing song, if you compare it with the other tracks of the album, that it just hits the spot if you’re looking for a kind of a technical, melodic, and progressive song in our catalogue. MV: I think there’s something for everyone on this album. There’s some technical stuff, there’s some fast, thrashy tunes, there’s songs you can sing along to… I think it’s a very complete album and what makes it different is that it comes from a place where many influences come together, which is Puerto Rico. 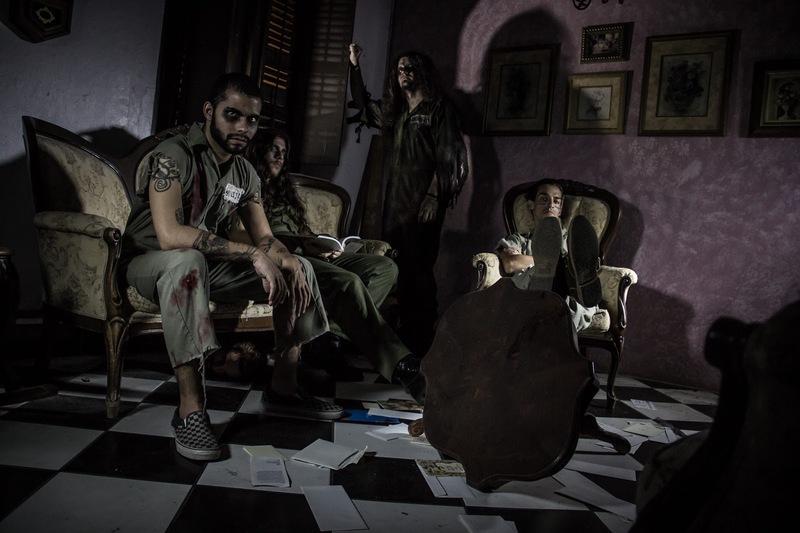 There is a distinct flavor to the Puerto Rican Metal sound. What should music lovers expect from “Release”? MV: Like I said, there are things on this album that everyone can enjoy. There is plenty of melodies and arrangements that feel catchy but aggressive at the same time. There also plenty of lead breaks and riffs for the guitar lovers. And Nicko did a great job adding a proggy feel to the drums in many different ways. Check it out! MV: I mostly would like everyone to feel empowered somehow. I feel that surge of power every time we play these songs on stage. I would like them to feel like they are taller than buildings. At least that’s how I feel when I listen to a good Metal song. MV: TOUR hands down! I hate the studio *laughs*. My favorite thing about being in this band is being able to travel and play this music to different people every day. The road is not easy at all, but it sure beats the hell out of being locked up in one room the entire day playing do-over after do-over. That’s just my opinion, of course. WN: I prefer life on the road. I mean, both are tough in their respective ways, but touring is better for me. I love being able to meet new people and seeing their reaction towards our show. Also, discovering new places I haven’t got the chance to go before it’s always nice. Like Zafakon on Facebook for more news.